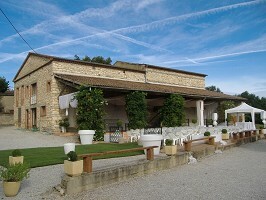 Seminar and congress places Tarn-81: ALEOU. 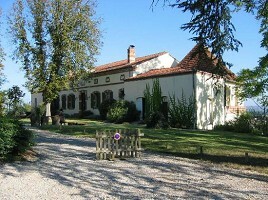 - Places where organize your seminar in the area: Midi-Pyrenees. 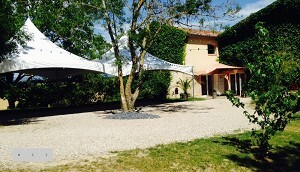 - Places where organize your seminar in the departments: Ariege, Aveyron, Haute-Garonne, Gers, Lot, Hautes-Pyrénées, Tarn, Tarn-et-Garonne. 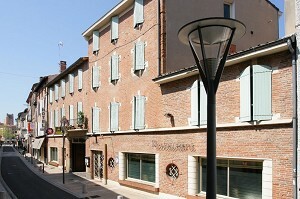 - Places where organize your seminar in cities: Albi. 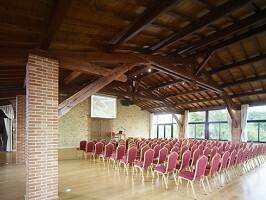 At the heart of the Southwest, the flora Domain welcomes you for your conference, seminar, meeting .... 2 equipped rooms (furniture, video projector, Wifi ...) and an exceptional setting on 3 ha ... .
Find out why our rooms are the best choice for your wedding or your seminar, near Toulouse. 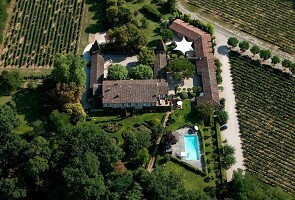 1ère the reason is our professionalism: all the wedding halls or seminar are designed for pleasantly businesses and individuals. 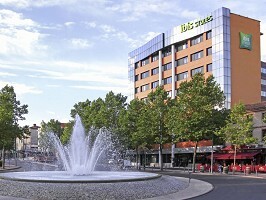 Ibis Styles Castres has a conference room for between 30 and 45 people. 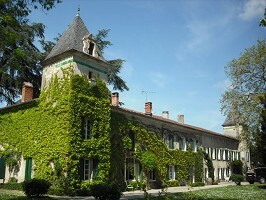 LE CHATEAU DU VERGNET with its entry, its park, its bi-centenary trees, its parking, a swimming pool, SPA and river in a beautiful, peaceful setting lies 7 km from Lavaur (81) between Castres and Albi (30 minutes from Castres, Albi minutes 50 and 45 minutes of Toulouse). 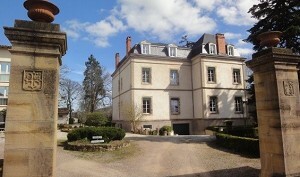 During your business trip or relaxing in the Tarn, enjoy a quiet interlude at INTER-HOTEL Le Causséa at the foot of the Black Mountains. 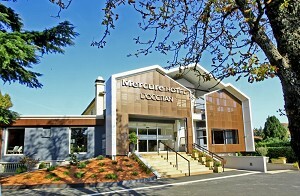 The hotel offers thirty eight individually designed rooms and a suite. 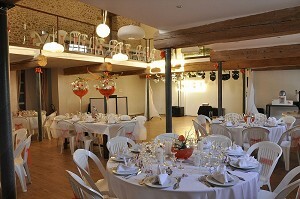 Two reception rooms of 30 100 people seats and a seminar room are available. 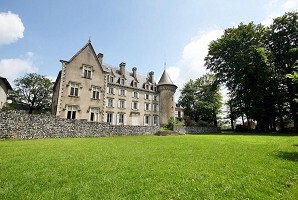 Castle Calmels is a castle dating from the nineteenth century located in a pleasant and green environment, on the heights of Lacaune in the Tarn, in the heart of the Parc Regional du Haut Languedoc.